MADRID – Out of the nearly two million pilgrims expected to attend World Youth Day in Madrid in August, about five thousand of those pilgrims will have some sort of disability. 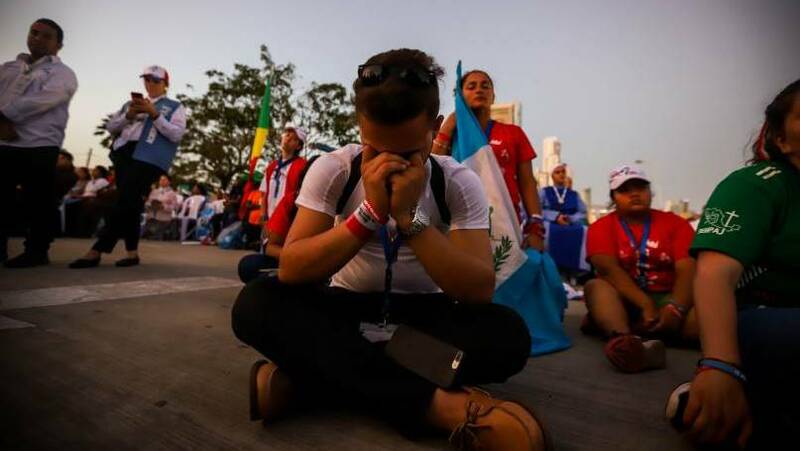 The WYD organization has partnered with a Spanish organization to make sure those pilgrims will be able to get the full WYD experience just like everyone else. The Organización Nacional de Ciegos, or ONCE, (pronounced: on-seh) is a national organization for the blind and visually impaired. While many countries have organizations for the blind, ONCE has taken things one step further, providing jobs for the visually impaired while maintaining a steady source of income. Glass booths, not much larger than an old fashioned phone booth, can be found on streets throughout Spain. Inside the booths rows of tickets hang in the windows and an employee inside is ready to help customers. The tickets are lottery tickets and the employee inside the booth is a visually impaired member of the ONCE organization. Antonio Mayor Villa, the director of communication for ONCE, said the lottery booths ensure that people with visual and other disabilities have access to regular employment just like anyone else and the same dignity and quality of life as person without any disabilities. 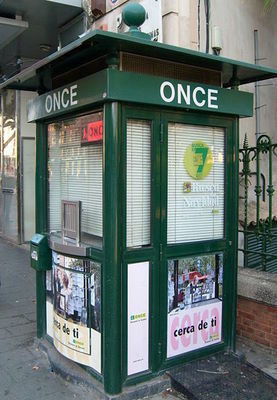 The ONCE lottery booths have provided regular employment for 23,000 men and women with visual impairments. Half of the revenue from ticket sales is set aside as potential prize money. The other half goes towards financing the organization’s services and training programs and towards solidarity grants for other similar organizations that help people with disabilities. Generally that means around 160 million Euros would go towards ONCE’s programs, and about 80 million Euros would be given to other disabled groups as a sign of solidarity. When Madrid’s World Youth Day Organizing Committee needed help providing service for visually and physically disabled pilgrims the team turned to ONCE for help. 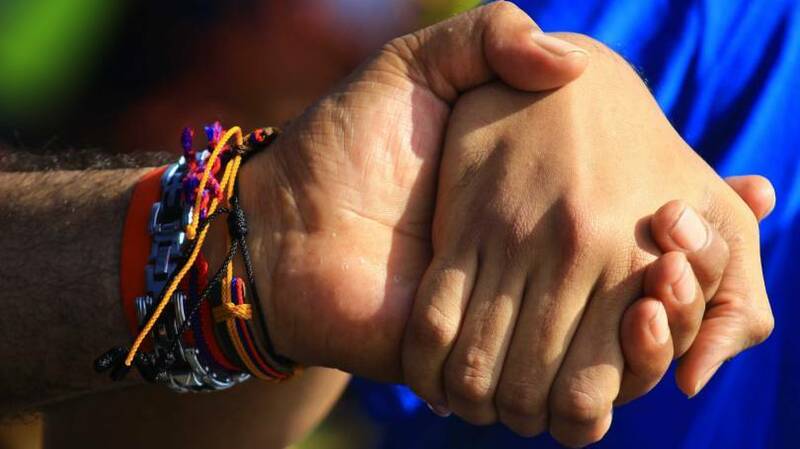 On January 25 WYD Madrid and ONCE announced a special partnership. 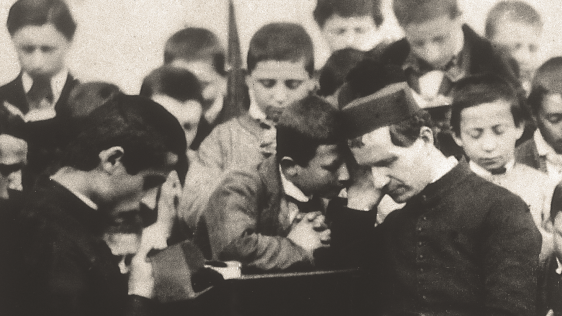 ONCE will be evaluating the WYD website and provide guidance on how to make it more accessible to the visually impaired. ONCE will also be visiting the WYD venues and accommodation sites to ensure accessibility to the visually and physically impaired. 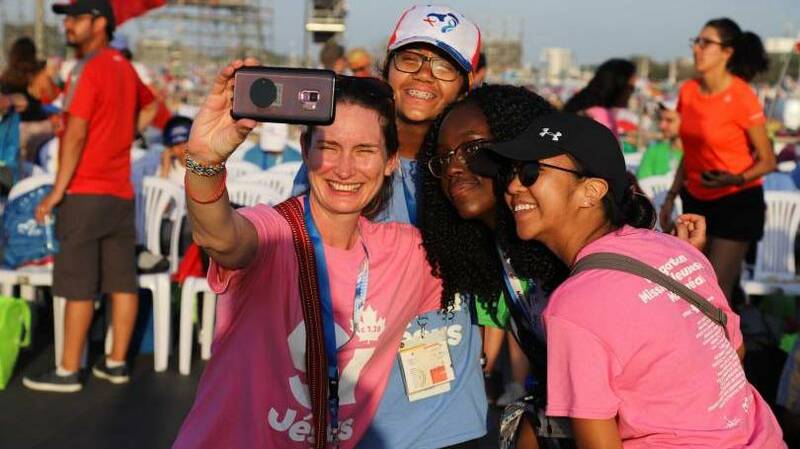 ONCE will also provide special training to WYD volunteers who will be staffing the main event venues and the accommodation sites so they can better attend to the needs of disabled WYD pilgrims. To make sure everyone gets a souvenir of World Youth Day, ONCE will be selling special commemorative WYD 2011 lottery tickets from August 15th to 20th. 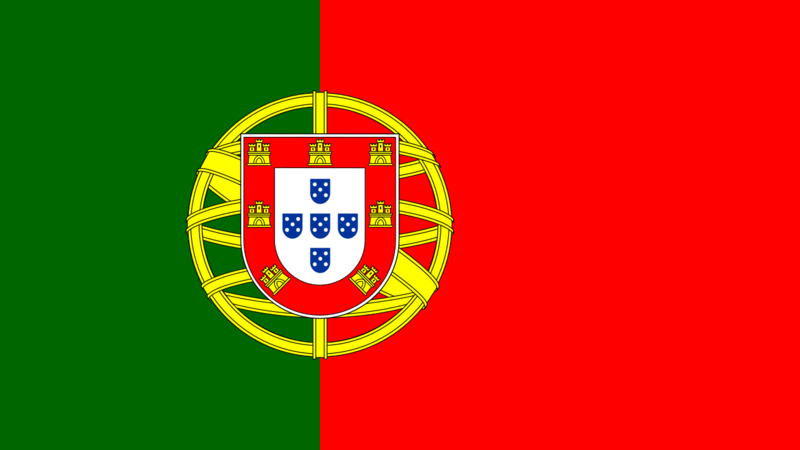 Spaniards and visitors alike are eligible to buy tickets and win the jackpot. While the proceeds will still go to ONCE, lottery players will have a ticket worth framing, even if it’s not a jackpot winner.